A baby and a breakup. The catalysts for one of the most celebrated albums of 1998 are of some the most difficult and most rewarding events in a woman’s life. 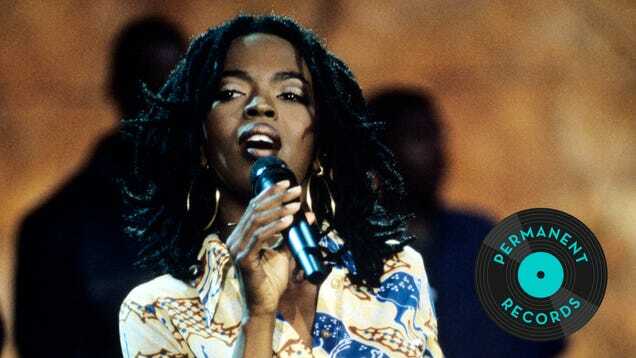 At just 23 years old, Lauryn Hill became a mother and an embattled ex-bandmate. She also became an icon.